This is the third and final installment of our designer holiday gift guide. For our final part Senior Designer Chelly Wentworth and Junior Designer Trisha Hopkins share some great ideas to take care of those final people on your list. A share of a CSA is an excellent present for the cook, foodie, or health nut on your list. 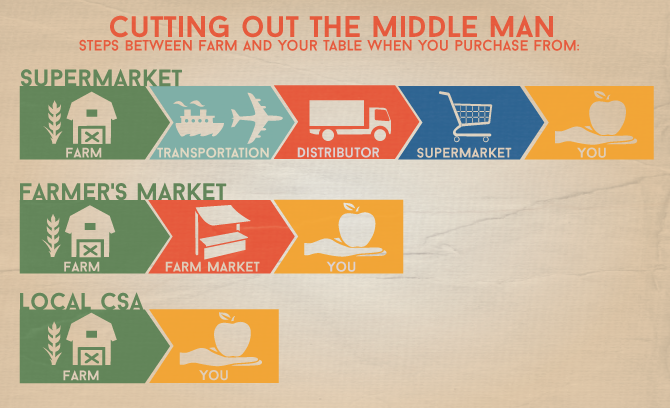 Locally farmed, seasonal produce is delivered to your door to keep your fridge stocked without having to think about going to the store. A gift certificate for a class at Portland Homestead Supply (who doesn’t want to learn how to make cheese or stock up on canning supplies?) 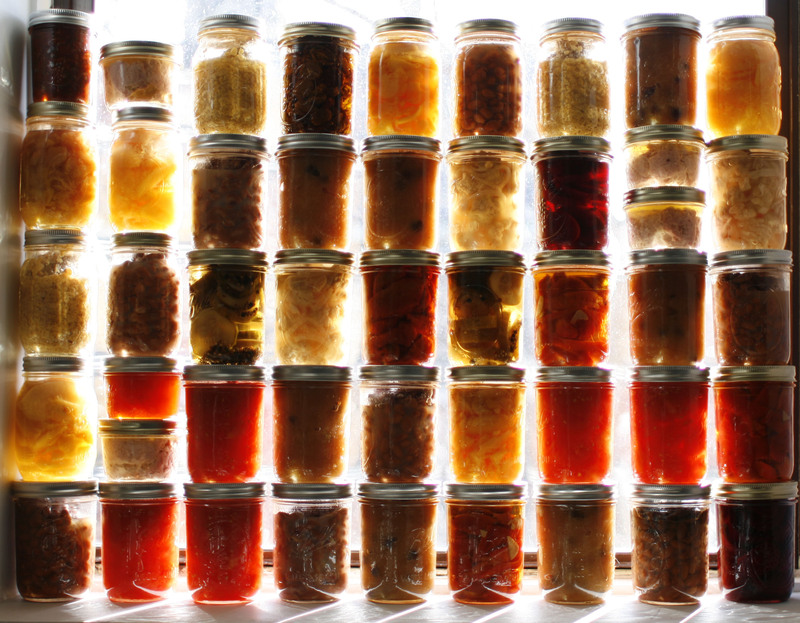 Here is a list of recipes to get your holiday canning juices flowing. Who doesn’t love to be treated to a fresh bouquet of flowers? 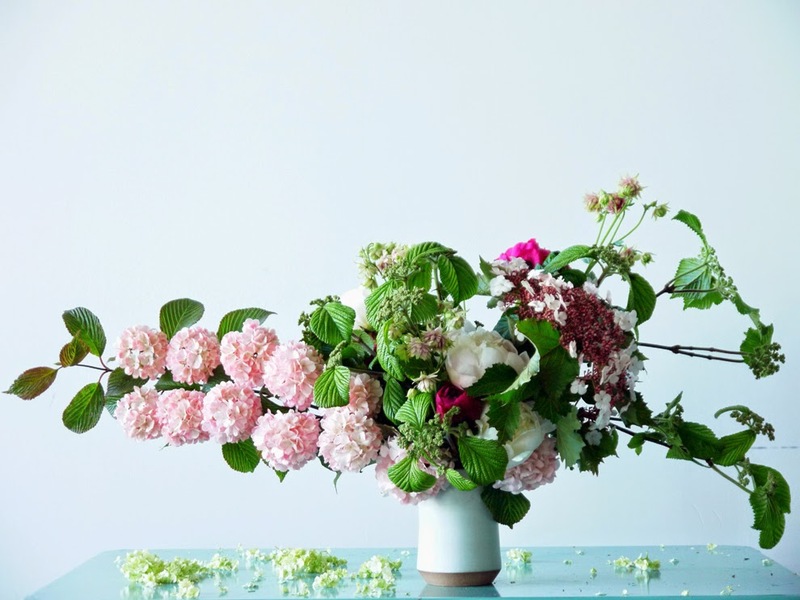 During these dark months of Winter a fresh arrangement can do wonders to brighten up a home. Fieldwork Flowers can help you put together a beautiful, locally grown bouquet. 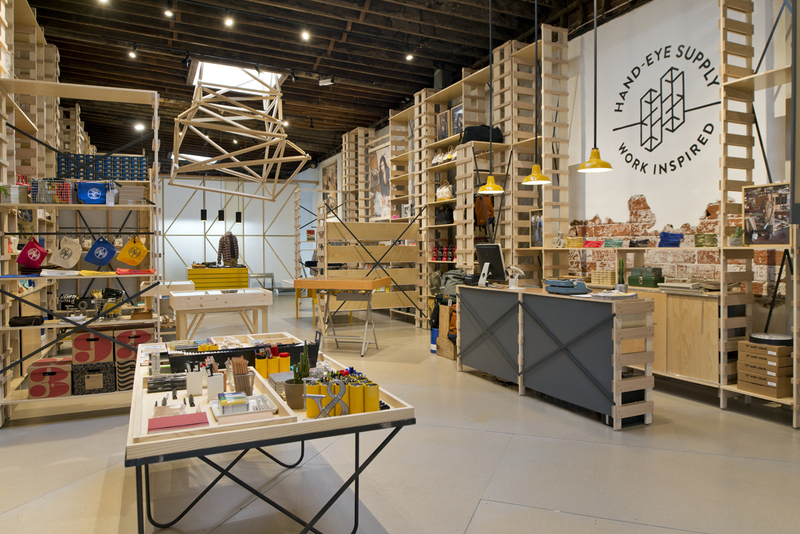 For the creative on your list, a stop at Hand Eye Supply will surely provide an answer to your gift giving quandry. They have a great selection of work wear that will keep your loved one styling while they work. 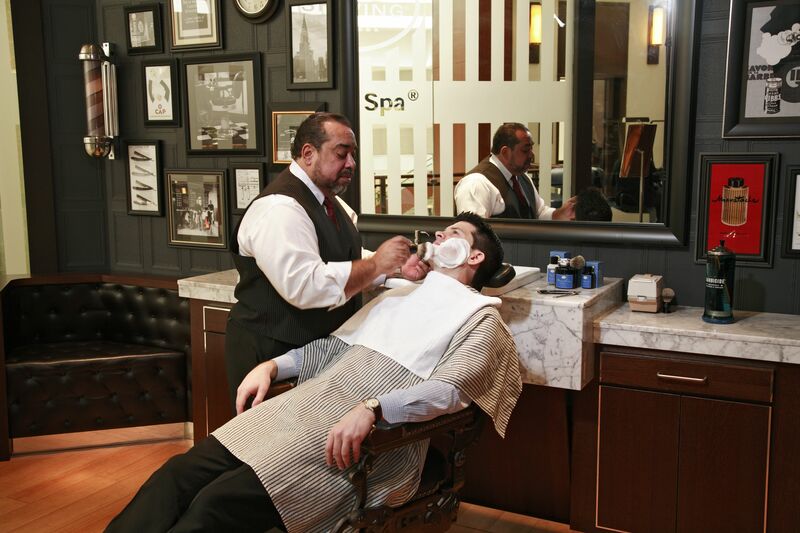 Celebrate the end of Movember with a gift certificate for a lux shave from The Art of Shaving. Maybe your honey needs to clean up for your new years kiss. This gift is a perfect way to make him feel pampered without knowing that you want that scratchy beard gone. Don’t forget your pooch and get him or her a warm coat from Muffin Head. 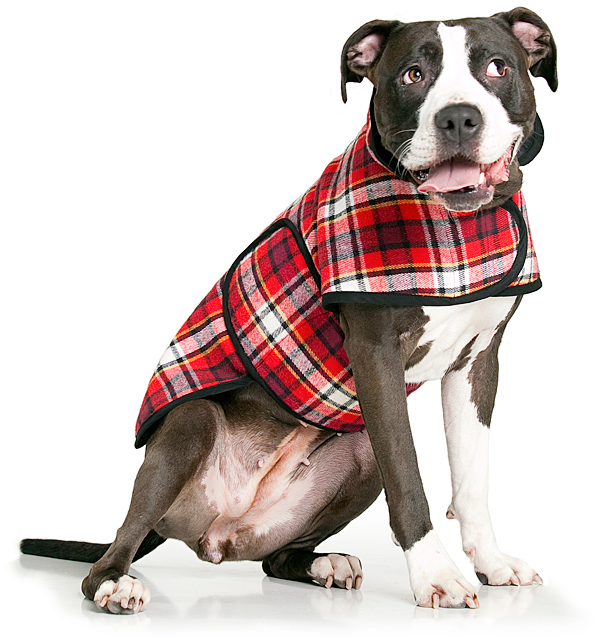 Each garment is made here in the USA from recycled materials so you can feel good about keeping your furry friend warm. Let’s not forget that this is the season of giving. If you have someone on your list that has everything this is a great option to help some of those that don’t in their name. It’s easy to get caught up in the holiday fervor but if we stop to help those around us, we can enrich our own community. 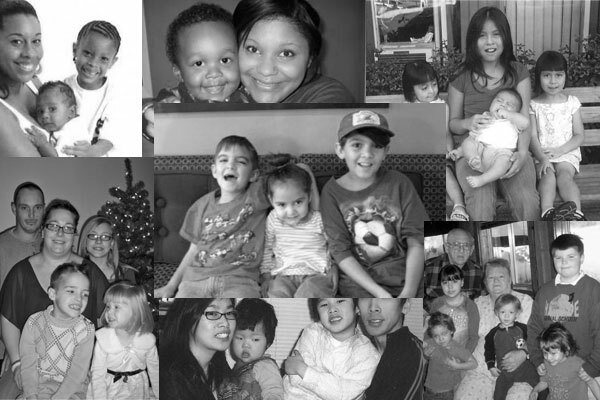 So consider adopting a whole family in need by donating to the Christmas Family Adoption Foundation. 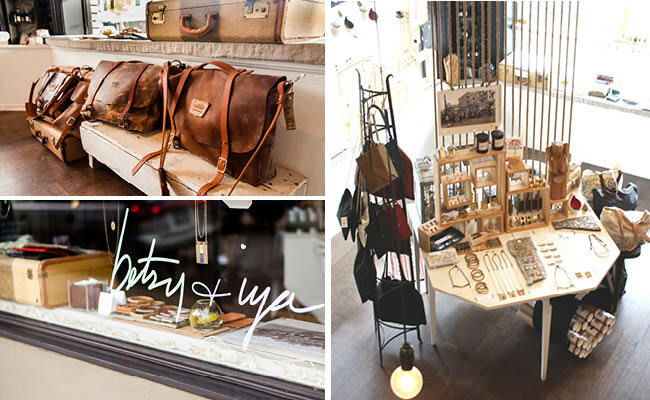 Betsy and Iya jewelery is handmade in Portland. I love everything they make. It’s different, funky and delicate. 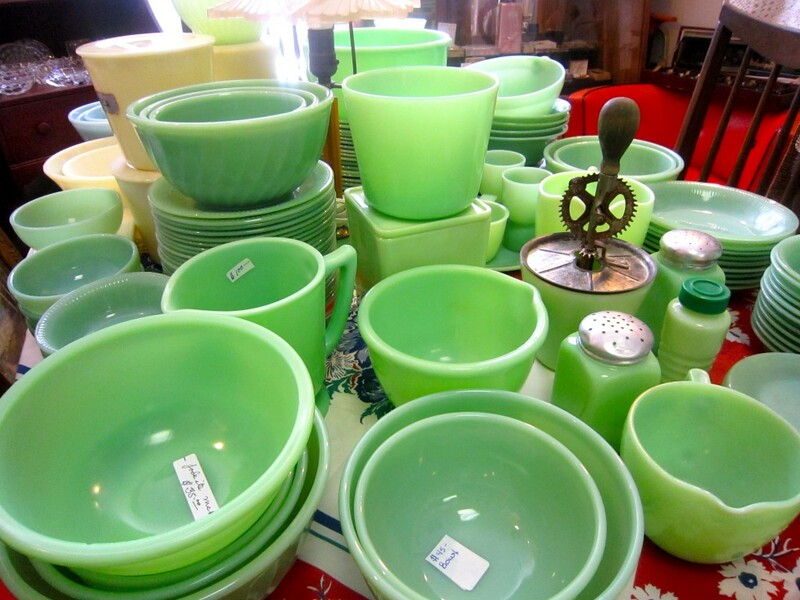 Everything Jadeite! Plates, bowls, cups and so on. You can find some good antique pieces on Ebay and Etsy. Or buy new from Sur La Table. 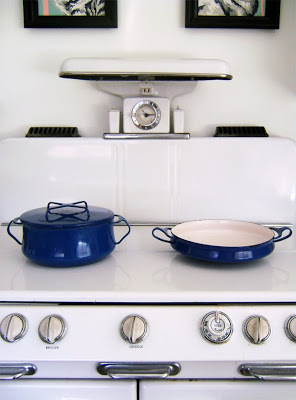 The Kobenstyle line of pots and pans from Dansk cookware is my all-time favorite. Originally designed by Jens Quistgaard in 1965, this line is now being reproduced by Dansk again. It is so classic and modern. You can find it in town at Schoolhouse Electric. 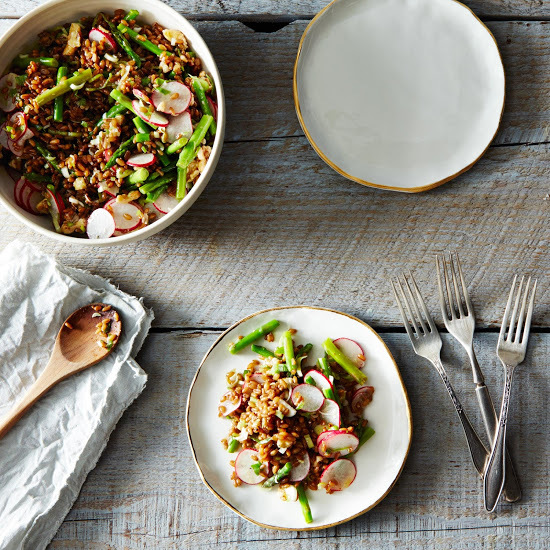 I love these gold rimmed plates available at Food52. Very organic and oh so lovely! 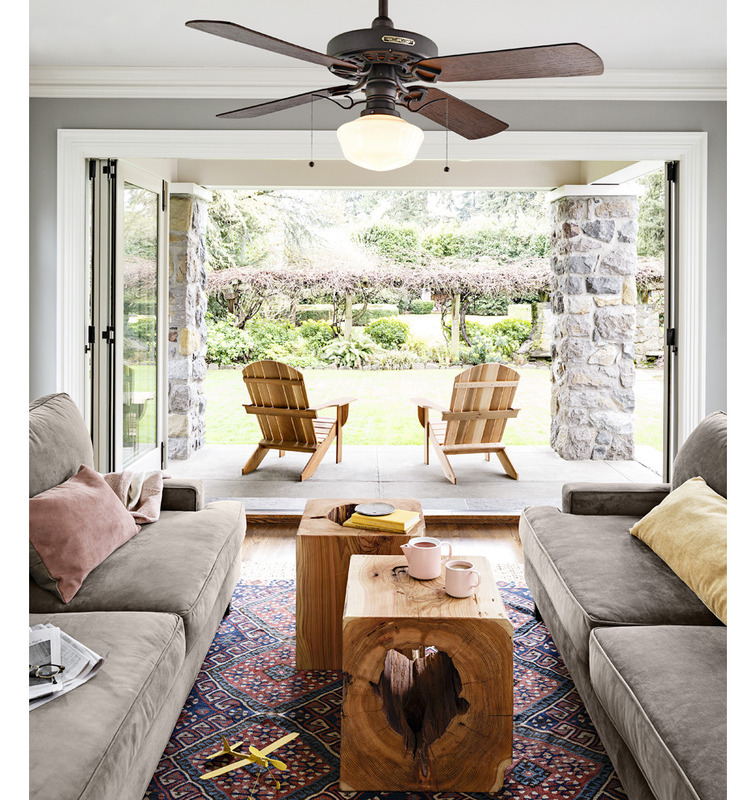 I have always wanted a pair of these chairs from Rejuvenation. And one day I will own them! 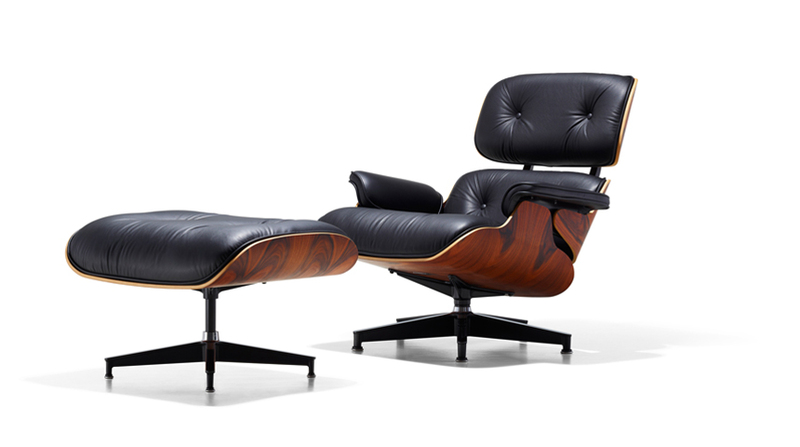 Who could resist the urge to buy the iconic lounge chair and ottoman designed by Charles and Ray Eames? This piece is definitely a splurge item but will stand the test of time and provide many years of comfortable sitting while looking exquisite. Phew! This concludes our designer holiday gift guide. We’ve had a great time putting these lists together and hopefully you had a great time reading them. Now get out there and start crossing off the remaining people on your list. Let us know if any of these items make their way into your loved one’s hands. Great post from contributor, Chelly Wentworth!! These are going on my list. 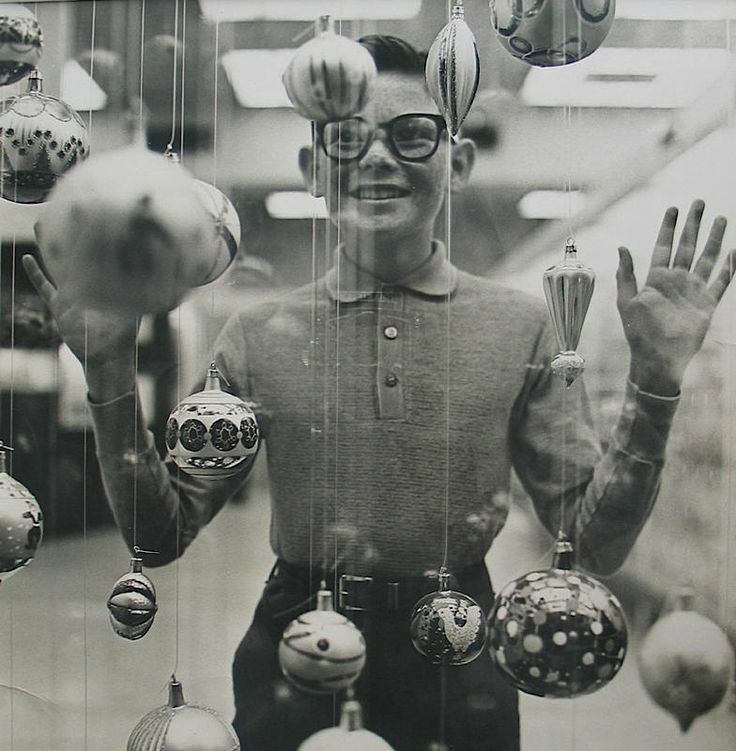 I also see an Eames chair in your future. (I remember it fondly as being the perfect nursing chair & ottoman I had many, many years ago – not a common connection but, hey, a good design is a good design. Right?) Have a great Thanksgiving!